Body Interact will fly to Vienna (Austria) to attend the Acute Cardiovascular Care 2015 Congress (17-19 October). The event’s motto this year is “Innovating to improve acute cardiovascular care”. 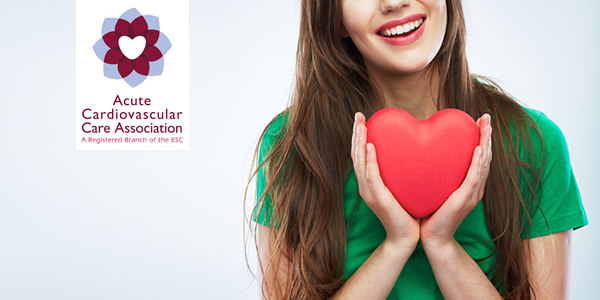 The scientific program, at the heart of Acute Cardiovascular Care 2015 Congress, is carefully putting together cardiologists, emergency physicians, intensive care physicians, internists, surgeons, imaging specialists, interventionists, nurses, students, and paramedics. Body Interact will give participants the possibility to use one of the most innovative and effective medical simulations.